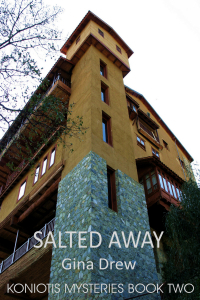 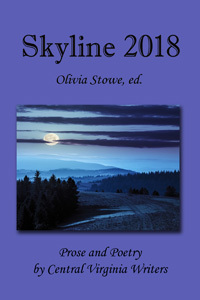 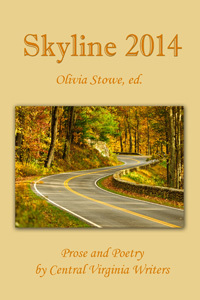 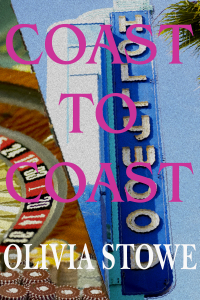 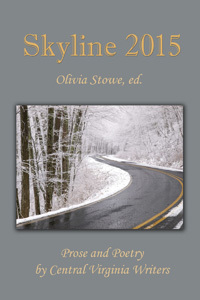 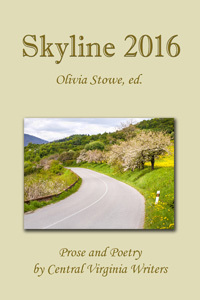 A series of annual anthologies of prose and poetry from central Virginia writers, edited by Olivia Stowe. 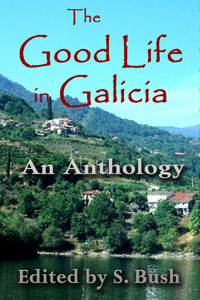 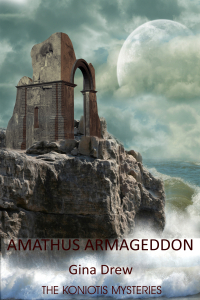 Available in e-book and paperback from all online bookstores. 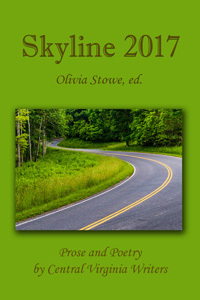 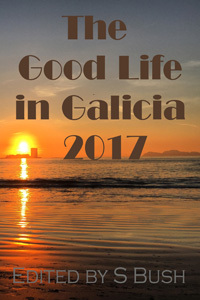 Now available, the anthologies for 2016 and 2017 in E-Book and Paperback from all online bookstores. 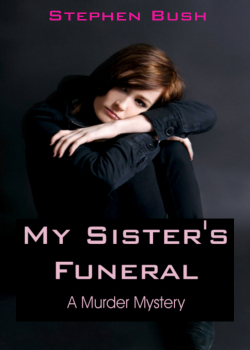 In 1973 James’s seventeen-year-old sister, Maria, disappeared while on her way home from school. 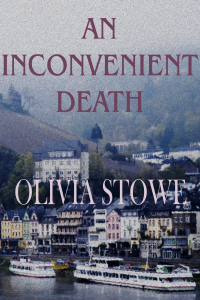 Her disappearance not only shattered her family, it had strange, far-reaching repercussions for her ten-year-old brother. 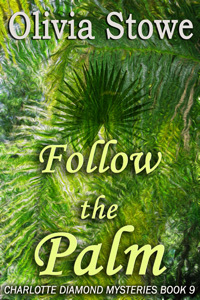 Each book in this series stands alone, but they are also all connected in various ways and form the different parts of one story of mid east terrorism, western espionage, romance, and drama set against a background of archaeology and the long history of Cyprus.